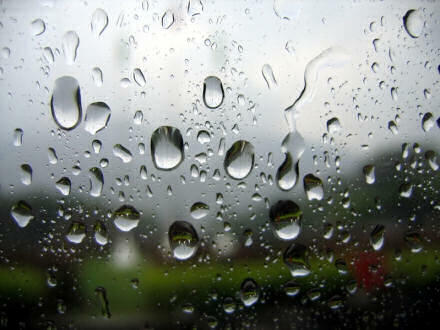 The summer of 2010 will go on record as one of the wettest summers on The Avenue. Rain, rain and more rain. Resulting in a rice paddy in the backyard and lots of indoor playtime. 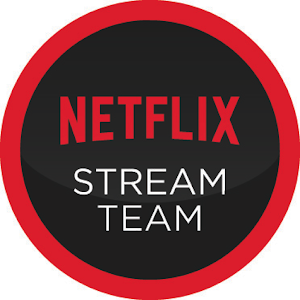 I really try to limit the amount of TV we watch during the day, an educational video here and there and some PBS on the DVR before nap time. I had to wrack my brain for some creative playtime during a time when I relied heavily on the outdoors for amusement. There were days when I just wanted to send them outside in the pouring rain and let them have at it in the muddy backyard. I quickly came to my senses when I realized the amount of clean up involved once they were allowed back inside. Luckily, I was provided an opportunity to review these Light-Up Marble Racers by Skullduggery. Light-Up Marble Racers combine the racing excitement of mini-toy sports cars and the classic amusement of marbles to create a fun new toy for boys and girls 3 years of age and older. 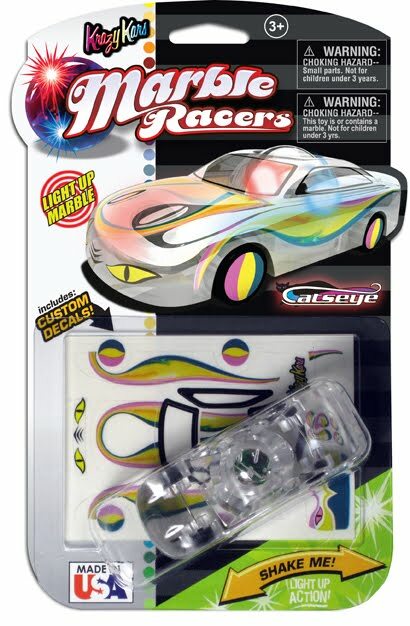 Kids customize their Marble Racers with themed, easy to use, crack & peel racing decals, race their creations on standard tracks, and then watch as the flashing LED marble rolls to keep pace with their speeding car. There are 6 different Marble Racers to choose from: Police Racer, Fire Racer, Cats’ Eye Racer, Cyclone Racer, Confetti Racer, and Volcano Racer. The flashing lights were a big hit and the kids spent hours racing the cars in the darkest rooms of the house. TOF loved to crash the cars to make them light up. He did need a little help applying the stickers but that still qualified as a craft activity in my book. A dual purpose toy with lots of potential for creativity. My sanity was yet again saved! Thank you Skullduggery, you're my hero. You can buy Light-Up Marble Racers for $7.99 each at CVS locations, ToysRUs or online here. But for my faithful readers, I just happen to have a set of all 6 racers to giveaway. Visit the Light Up Marble Racers website and tell me which car is your favorite. Be sure to complete the above mandatory entry or your bonus entries will not count! Remember to leave one comment per entry and an email so I can contact you in the event that you are the winner. Enter this giveaway into another giveaway linky on another blog or website. Then leave me the link to the where you posted in the comments. Follow Marble Racers on Twitter. Like Marble Racers on Facebook. This giveaway ends on Monday July 12th and the winner will be notified by email. Disclaimer: I was not paid for this post, I received a complete set of racers for myself and one set to giveaway on my blog. The opinions are sincere. Preface-Father forgive me for the bear puns in this post, but I had a beary pawsome time at the workshop. I promise to say 10 Hail Marys and I firmly resolve with the help of Thy grace to try my best to pun no more. 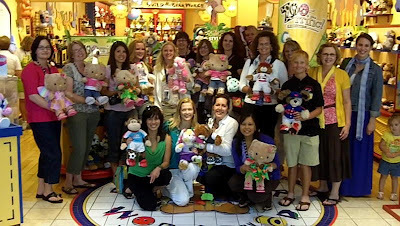 On June 24th and 25th I had the privilege of attending the beary first ever Brand Building Workshop at Build-A-Bear in St Louis, MO along with twenty five other bloggers . I arrived at Build-A-Bear Bearquarters with a great deal of curiosity. What was planned for us during our two day conference? What went on beyond the doors of Bear University? I felt very much like Roald Dahl's Charlie in the Gene Wilder version of Willy Wonka, because face it, Johnny Depp scared the begeezus out of me in the remake. I came away from the conference feeling empowered, with a greater sense of self worth. I was able to interact with other bloggers who were happy to share their blogging skills with me. I spent two days in the company of people who got it. People who paid meticulous attention to detail. People who understood that bloggers are journalists and that our voices as media moms are an invaluable tool in cybear marketing. People that know that no matter who we are we can all learn from one another. People who extended an enormous amount of hospitality and generosity in the name of friendship. I learned that even in these troubled times, great things are possible with love, hard work and a strong belief in your dreams. Big things start small. Branding is not just a logo, it's storytelling, it's about becoming a club people want to belong to. Detail matters! But Build-A-Bear isn't just about the stuffed animals or the experience at one of the stores. 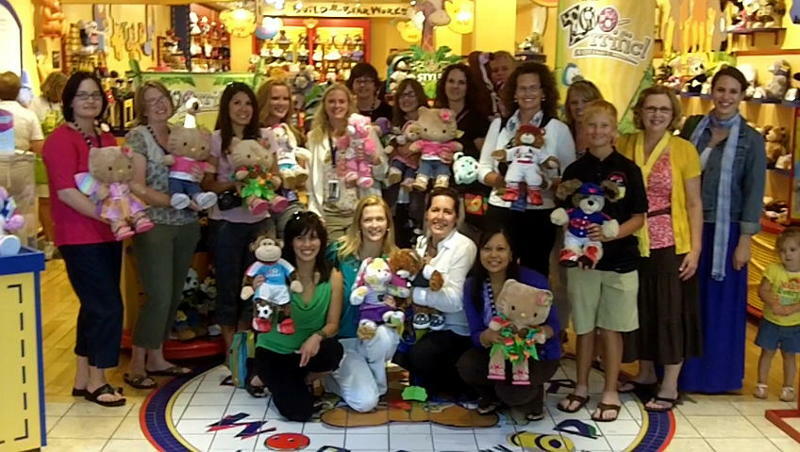 Build-A-Bear is beary committed to supporting charitable causes that improve the lives of children, families and animals. They are making a difference in the community through programs like Huggable Heroes. Build-A-Bear also provides support for children in literacy and education programs such as summer reading programs, early childhood education programs and literacy programs for children with special needs. It's no wonder that Build-A-Bear was named to Fortune's "100 Best Companies To Work For" list for the second year in a row! Founder, Maxine Clark, nailed it when she said, "Being a friend to a child is the greatest gift of all." Disclaimer-I was invited to visit Build-A-Bear Workshop and my travel and hotel accommodations/expenses were paid for by Build-A-Bear. I was given gift certificates and other gifts, but they in no way swayed my opinion nor was I asked to write a post about my trip. I cannot place a dollar value on the tremendous amount of personal growth that I experienced as a result of my visit. But wait! What's this? The first day of summer and the sun called in sick? UNACCEPTABLE! Instead rain showed up...AGAIN. Mother Nature, you are a mutha! I'm crying uncle, can't you hear me? We've had it, we're waving the white flag. We're singing songs pleaded for the sun to come out. Nothing is working. June is almost over and we haven't once pulled out the sprinkler or the Slip and Slide. We haven't taken one walk to the park. The grass needs mowing twice a week and the rain hardly lets up long enough to get the job done. The cushions on the patio furniture will never dry out! We've had one fire in the pit and that night I didn't even have the ingredients on hand for smores. The boys are staying with us for an extended time as their mama recovers from back surgery for a herniated disc and Mema is going bonkers. Although my home is well equipped with all the latest kid necessities, being forced to play indoors is not my thing. I hate having the TV on as much as I do and I'm running out of fun indoor activities. What do you want from me? I didn't ask her to punish everybody! Do you think I like schlepping in the rain all day and all night? My name is Mema! M-E-M-A Mema and I'd like somebody to call me by my name! Oh, okay I took my life in my own hands, I made a mistake fine I'm sorry! I'll never do it again! I wanna wear my sandals... I wanna go out to lunch. I wanna be NORMAL again! The first 100 Moms at each Grand Opening will receive a special ‘Toys R Us Moms’ gift bag bursting with gifts and offers. Before you leave head over to the website and print your special coupon to save up to 50% off your purchase. 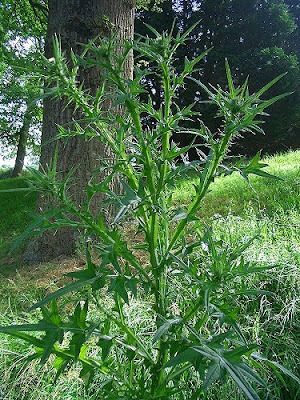 Today we will tackle the dreaded task of weeding your garden and/or yard. Don a sturdy pair of gardening gloves. Trip over some junk in the garage while attempting to wrestle the weed whacker off a hook on the wall. Find the tangled up power cord. Plug the above in to a power source, only to find the weed whacker won't whack weeds. WTF, it spins, it hums, but it's not whacking. Live on the edge and turn the wee whacker over without unplugging to investigate. Think to yourself 'who are you fooling, you have no idea what the problem is.' Mumble under your breath that you wish hubs would just do this stuff so you wouldn't have to. Consider sitting down and crying and realize that would be immature. Consider throwing the whole mess on the garage floor on your husband's side, but that too would be immature. Unplug the above and wrap the cord back up neatly and hang weed whacker back on hook. Make a mental note to run to Menard's to buy a decent weed whacker or hire a studly lawn boy. Walk over to 1st flower bed and survey the situation. Decide that pulling of some weeds by hand is in order. Tug at first unsightly growth protruding from the ground. Tug harder. Plant foot firmly on the ground and get a better grip. Toggle the growth back and forth to loosen. Unsuccessfully move on to the next growth. Pull. It comes up easily. Realize you just pulled up a daylily. Repeat for ten minutes until a little person informs you he has to pee, needs a drink, is too hot or all of the above. Moral of this story, if it comes out with ease, you didn't want to pull it out. 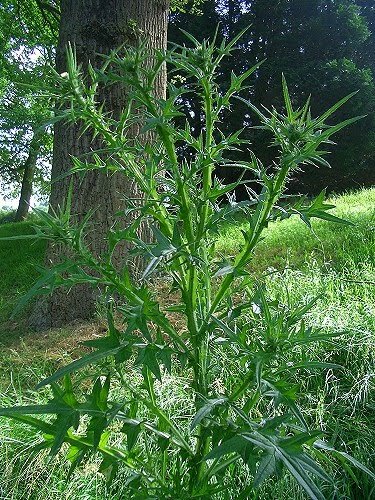 If however, you pull at it 'til you're red in the face and sweaty and it still doesn't budge, it's a weed. Just live with it, because that sucker isn't coming out without a fight and some serious damage to your fresh manicure! School's out, but the learning shouldn't stop. 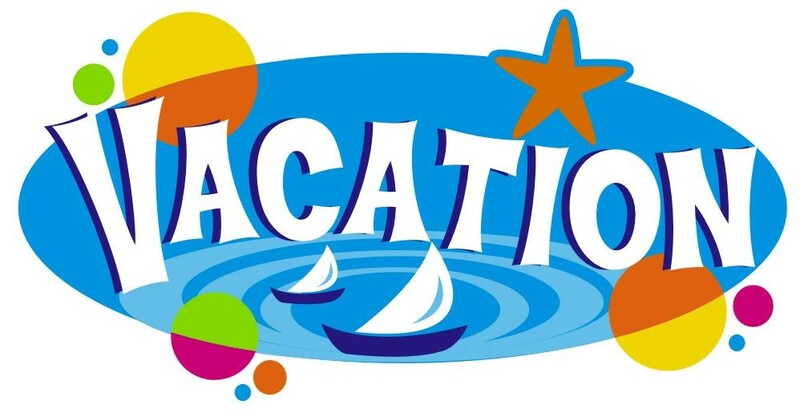 Research shows that children’s educational development slumps during the inactive summer vacation months — a phenomenon known as “Summer Learning Loss.” In fact, students score lower on standardized tests at the end of the summer than they do at the beginning of summer. According a recent American Express Spending & Saving Tracker Survey, the overwhelming majority of parents believe that learning should continue far after the last school bell has rung. Whether traveling with a three-year-old or a thirteen-year-old, American Express is offering resources to help any parent take their lesson plan on the road with them this summer. American Express has family travel specialists who can help parents design or find a learning vacation tailored to their interests. They’ll also help parents maximize their travel dollars by ensuring they’re taking advantage of all the value-added benefits available by booking through American Express. Your family’s journey will take you through historic Pennsylvania and Washington DC. You’ll get a close-up look at the first government seat of the United States during a time when electric lights and motorcars were a thing of the future. You’ll visit Amish country and the battlefields of Gettysburg; the U.S. Marine Corps, Colonial Williamsburg, Mount Vernon and all the great monuments of Washington, DC. This package typically includes 14 meals, a $200 discount for children under 12, and all gratuities. If ever there was a place that was just as wondrous as the wildest imagination, then the geological fantasyland you'll explore on this Arizona vacation is it. Your family will spend the night near the rim of the most amazing sculpted canyon in the world, float past sandstone canyon walls on a rafting trip in Glen Canyon, flight-see over natural bridges and gravity-defying boulders during two nights at a Lake Powell resort, and see whimsical hoodoos on a trail ride in Bryce Canyon. This package typically includes 16 meals, a $200 discount for children under 12, and all gratuities. Your family’s journey will take you through the amazing annals of time, where different chapters of history come to life around every corner. Travel from London to Paris while you picture yourself ruling England from inside Windsor Castle, step into the 17th century in the opulent Palace of Versailles to see how much King Louis XIV enjoyed his role as a monarch, visit Notre Dame Cathedral, see street artists at work in Montmartre, and take a private dinner cruise on the River Seine, a "living" witness to Paris' 2,500-year history. This package typically includes 13 meals, a $100 discount for children under 11, and all gratuities. Your adventure begins on board a Galápagos cruise specially tailored for young travelers. You’ll set sail from Quito, Ecuador, cruising between islands on your comfortable ship and coming ashore via a sturdy panga (rubber raft) to explore the Galápagos, a wildlife lover's haven and virtual museum of unspoiled nature. Families will enjoy fun and educational on shore excursions led by expert naturalists, along with plenty of activities on board the ship. Nature walks, games on the beach and special wildlife briefings are just the beginning of your family’s adventure. This package typically includes three meals per day, per person. Whether you choose a pre-arranged “Brain Boosting” package or design your own learning vacation, families who book through American Express Travel online or over-the-phone will receive perks that make their summer vacation more enjoyable and hassle-free. Additionally, American Express Cardmembers also receive a $250 discount per child under 18. TC, you're NINE months old today! How did I let this happen? You were supposed to be a baby forever. The last baby for a long time....no pressure Glitter Gurl. You're such a big boy, we won't have an official weight and length until Monday, but if I had to guess I'd put you at 23 lbs and maybe 30 inches long. We'll see how good Mema is at guesstimating. You're wearing size 18 and 24 month clothes and one piece outfits work better at covering your girth. The t-shirts just crawl up too much and you like to take your pants off at naptime. You wear a size 4 diapers and we're not picky in that department, whatever is on sale, has a good coupon and even the store brands work just fine. You LOVE to eat! Pa thinks you have an eating disorder LOL. You have a 4 ounce bottle at 5:30 before you get to Mema's house and then you go right back to sleep when you get here and sleep until 8:30 or 9:30. As soon as I hear you stirring in your crib I start making your breakfast. Usually a bowl of cereal mixed with fruit, or some YoBaby yogurt. We've even tried fresh avocado and mango which you love. We've been adding more and more table food to your diet, now that you have EIGHT teeth, and so far there isn't anything you dislike. You're drinking much less formula now, only about 12-16 ounces. You're such an awesome sleeper! You're ready for bed anywhere between 8 and 9PM and mommy wakes you up at 5:30 to bring you to Mema's house. If you spend the night here we don't hear a peep out of you until 8:30 or sometimes later. Today I woke you up at 9:50 because I just got tired of waiting LOL. You're ready for a morning nap about 3 hours after waking up and sleep between 2 and 3 hours. Your afternoon naps are a little shorter, lasting only about an hour. You spend your day playing happily and your face lights up like a Christmas tree every time your big brother TOF is near. You don't like to be confined to the Jumperoo very much anymore, instead you like to crawl and pull yourself up to stand so that you can 'cruise' in the corral that I can configure several different ways to change the scenery and to keep you away from your brother's toys. You babble and laugh huge belly laughs. You blow raspberries so vigorously that those around you need a raincoat. You're beginning to wave bye bye. You travel well, as long as we pack food and you love taking walks in your stroller. Saturday we're taking you to your very first Cubs game! It's hard to believe that nine months have already passed and that in three months we'll be celebrating your first birthday. You've brought so much joy into all of our lives, especially your big brother's. He's so very proud of you, bragging to everyone that you are his little brother. He shares his toys with you and covers you in kisses. It makes me all warm and fuzzy to see how well you play together and I'm holding on to these thoughts because in a few short years things may be very different with two boys wrestling in the house. I hope that as brothers you'll always share a special bond. Happy Birthday TC and hang on tight, with this family, you're in for a wild ride! Good Morning and Welcome to another week of Social Parade! Come on in, make yourself comfy, the dog doesn't bite, nor do I. The kids, well that's another story entirely! It just depends on whether I've fed them today or not. You'll have to take a chance. Feel free to click on my follow button, enter the giveaway below and have a look around. Energizer recently launched their third annual Energizer Ultimate Photo Contest. Now through June 30, photo enthusiasts of all levels, can submit photos for a chance to have their photo featured in the December issue of National Geographic magazine in an ad for Energizer® Ultimate Lithium batteries, and they’ll also be awarded the trip of a lifetime – a National Geographic Expedition for two to the Greek Isles. Photos must be submitted online. No print or film submissions will be accepted. Twelve photos will be selected as Category Finalists and will be posted online on Aug. 17, and voting for the winning photo in each category will extend through Sept. 15. Each of the Category Winners will receive a prize pack comprised of an EPIC Action Video Cam, a Nikon COOLPIX L110 digital camera, a Litepanels Micro® camera light, an Energizer® Ultimate® Lithium 1AA Handheld flashlight, an Energizer® Ultimate® Lithium Headlight, an assortment of Energizer® Ultimate Lithium batteries and two books from the National Geographic Collection: “Journeys of a Lifetime” and “National Geographic: The Image Collection.” The Grand Prize Winner will be selected and announced on or about Nov. 4. The Grand Prize Winner will receive all of the items listed above as well as a National Geographic Expedition for two to the Greek Isles, accompanied by a National Geographic expert. 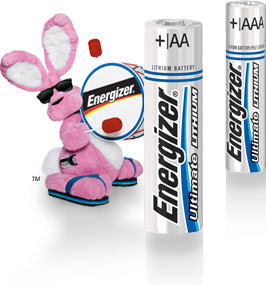 Energizer® Ultimate Lithium batteries are the world’s longest-lasting AA and AAA batteries in high-tech devices. They last up to 8x longer* in digital cameras and up to 2x longer* in flash units than Energizer® MAX®, the company’s flagship alkaline brand. The batteries also last longer in portable GPS units, LED flashlights and handheld games. Along with a storage life of 15 years, Energizer® Ultimate Lithium batteries are 33 percent lighter than ordinary alkaline batteries and perform well in extreme temperatures from -40 to 140 degrees Fahrenheit (-40 to 60 degrees Celsius), making them ideal for photographers who are on-the-go. 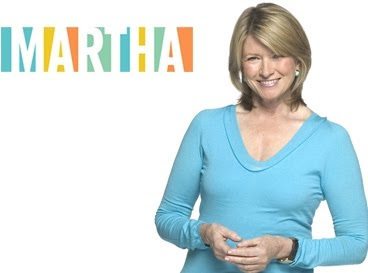 One follower of Look It's Meg Ryan's Mom blog will receive two 4-packs of AA and two 4-packs of AAA Energizer Ultimate Lithium batteries – the world’s longest-lasting battery in high-tech devices. You must be a public follower of this blog for your entry to count. Then, just go to the Energizer website and come back here to leave a comment telling me one of the SIX categories for the Photo Contest. *Versus Energizer® MAX®. Results vary by device. Disclaimer: In appreciation for spreading the word about the photo contest, Energizer sent me batteries for myself and an identical set to use as a giveaway prize. I was not compensated in any other way for this post. Because today nothing else in Chicago matters! The Stanley Cup comes back for the first time in 49 years! Toys R Us is opening over 50 stores nationwide; from New York to California and Washington to Florida! They are inviting Toys R Us Moms, Dads, Grandparents, Aunts, Uncles and Friends to join the party! To locate a store Grand Opening or Re-opening in your area, visit the website, download a ‘secret coupon’ and take it in to a store on Grand Opening weekend to reveal your shopping discount; you could be rewarded up to 50% off any single item! In the Chicago area, Toys R Us will be re-opening stores in Downers Grove, IL on June 11th and at the Riverview location in Chicago on June 18th both at 9:30 a.m.
Grand Opening weekends are fun for the whole family; each store features great family fun and entertainment! 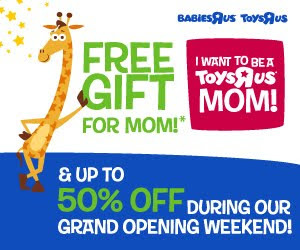 And if that is not enough, the first 100 Moms at each Grand Opening will receive a special ‘Toys R Us Moms’ gift bag bursting with gifts and offers. For a full list of locations visit I Want to Be a Toys R Us Mom. Hope to see you there! Leaving The Chunk* in the very capable care of his Pa, my trusty sidekick TOF and I were off on an adventure. Sunday afternoon, our assignment was the Media VIP event at Raging Waves, Illinois' largest waterpark, located in Yorkville, IL. 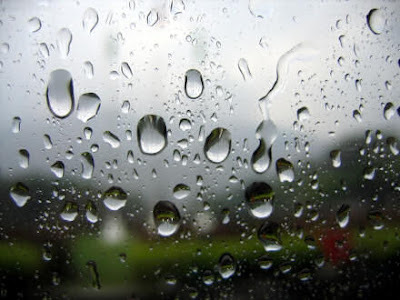 The event was originally scheduled for Saturday, however, Mother Nature had a little anger issue and it was rescheduled, much to Glitter Gurl's disappointment. Poor girl works on Sundays and spent Saturday night praying for more rain so they'd reschedule again. Sorry Glitter Gurl :( such is the life of a responsible working girl. TOF was stoked! He hopped out of bed at 7am and was ready to go. I stalled until 10-ish, sipping hot coffee, hoping it would warm up a bit. Raging Waves is about a 20 minute drive from J-Town, 45 minutes west of the Chicago Loop. Twenty minutes of one very excited 4 year old boy squealing "I not hee the waterpark yet Mema!" The park boasts 18 slides, most of which are multi person rides-some carrying up to four people-so the whole family can ride together! There's also a wave pool, a huge kiddie area and my very favorite, the lazy river. It was rated "Best of the Midwest for 2010" by Midwest Living Magazine. My tree hugging friends will be happy to know that the park is green! Cooking oil is recycled at a biofuel company for use as alternative fuel. Raging Waves participates in a recycling program. The pools are solar heated; water is recycled to irrigate the park's landscaping. Which by the way, the total water use during the season is about the same as used by 35 single family homes in a year. 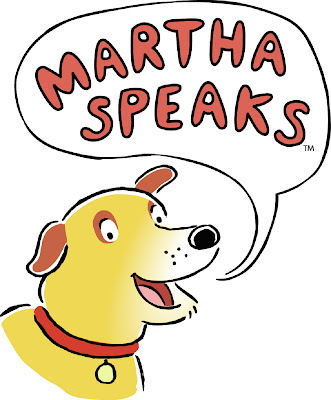 The park is super clean and the staff is very friendly and helpful. If you're looking for a fun place to spend the day that's close to home Raging Waves is your answer. TOF and I had a fabulous time, even though our visit was cut short by more rain and he hasn't stopped talking about the waterpark to anyone who will listen. *Moose Baby just wasn't working for me anymore and so the baby will now be referred to as The Chunk or TC. Disclaimer: I was invited to tour the facility at Raging Waves, but was not requested to post a review. Nor was I compensated monetarily for my post. The review and smiles are all honest. Kick your shoes off and make yourself comfy. Take a look around, don't worry it's all been childproofed, you can't break anything. I have hot coffee, it's decaf, but it's always fresh and there's REAL cream in the fridge on the door. Are ya hungry? I can whip up some virtual breakfast, just no bacon. I don't cook bacon ever....period. Before you leave make sure you check out my little giveaway here. And please, stop by anytime, my door is always open! 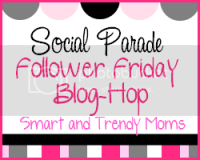 Social Parade Followers Friday Blog-Hop is a weekly link-up hosted by Smart and Trendy Moms. It was created for socializing and to get new followers, fans, subscribers, readers without feeling overwhelmed. Every week there will be a new link-up! Its about fun one follower, fan and reader at a time!